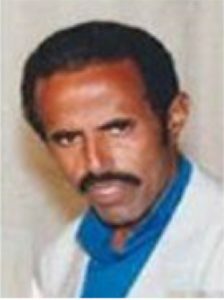 Eritrean pastor Oqbamichel Haimanot was arrested at a wedding in 2005 and spent ten months in solitary confinement in military camp. He was re-arrested in 2007 and incarcerated in Barentu Prison. 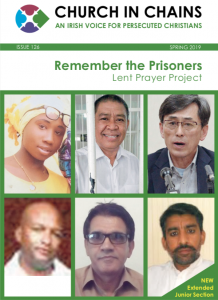 LATEST NEWS (MAY 2018): Pastor Oqbamichel was released from prison on 30 April. He is with his wife, Zaid, and is in poor health. Pastor Oqbamichel, who is in his early seventies, was Senior Pastor of the Kale Hiwot (“Word of Life”) Church. 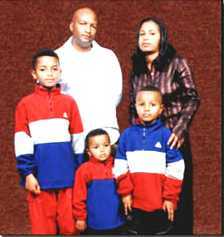 In 2003, he became the first Eritrean to be imprisoned for his Christian activities, spending a few weeks in prison. He was arrested again for participating in a wedding ceremony in Barentu, western Eritrea, on 9 January 2005, along with 66 other evangelical men, women and children, including the bride and groom. Relatives were informed that the group had been taken to Sawa military training centre for “military punishment”. Churches such as Kale Hiwot have been illegal since a crackdown in May 2002, when the government banned all religious groups except the Eritrean Orthodox, Roman Catholic and Lutheran churches and Sunni Islam. Most of those arrested at the wedding were released during the following months, once their families agreed to pay bail bonds, but the pastor and five others reportedly refused to sign papers renouncing their faith. 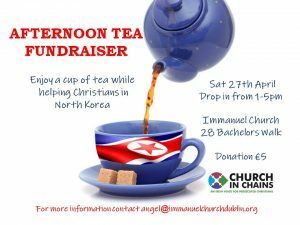 Pastor Oqbamichel was subjected to ten months of solitary confinement and hard labour at Sawa military camp. He was released but was re-arrested in Barentu on 1 October 2007 after a fleeing church member, Mussie Ezaz, who was being monitored, called his phone. He was put in Barentu Prison. While Pastor Oqbamichel was in Sawa military training centre, the security forces tried to force him to sign papers renouncing his faith. When he refused, he was put in solitary confinement and subjected to extremely harsh physical and emotional abuse, including being forced to carry rocks up a mountain. Four months in, Pastor Oqbamichel suffered a mental breakdown. Pastor Oqbamichel is married to Zaid, and they have three grown-up children.